Can't attend? Follow Funny Japan Project to know of future events! 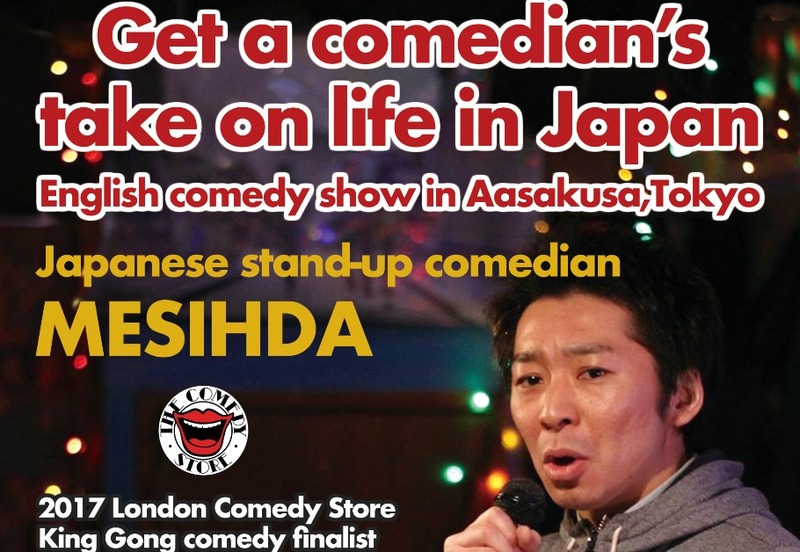 "Get a comedian's take on life in Japan"
I'm a Japanese stand-up comedian in English. I quit my job and went to the UK to do stand-up comedy. 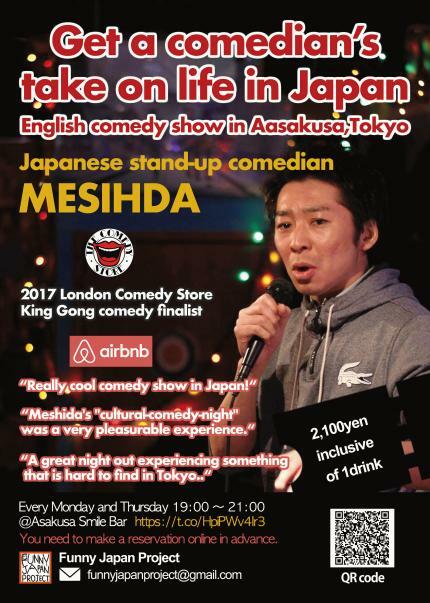 I like to introduce funny things about Japan to foreigners and was a 2017 London Comedy Store King Gong comedy show finalist. We’ll have a 30-minute welcome with a drink included, followed by a 50minute comedy show about Japan. 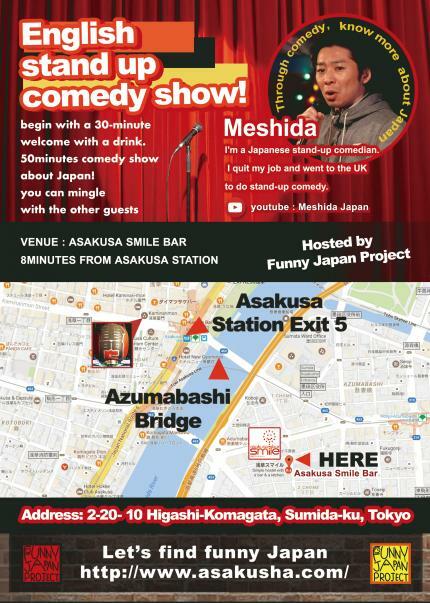 After the show, we can hang out, make friends, and drink.I’m a Japanese stand-up comedian and I’ll introduce you to Japanese history, religion, culture, and the recommended sightseeing spots in a funny way. After this comedy show, you’ll be able to understand "why Japanese people are like this." At the end of the show, you can mingle with the other guests and we'll all hang out together while I tell you more about Japan.